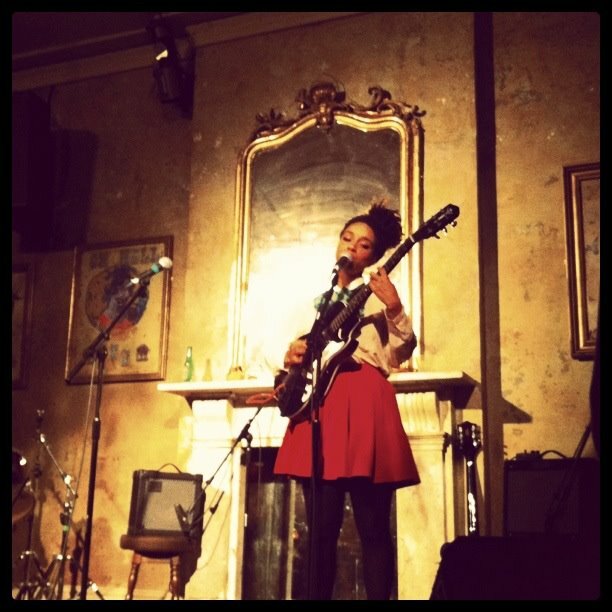 Brought to my attention by her stunning performance on last week’s Later With… Jools Holland, here’s a beautiful track from Lianne La Havas, taken from her ‘Lost & Found’ EP. The London-born singer/songwriter’s soothing voice compliments perfectly that of acclaimed US artist Willy Mason – it seems as though there is a natural chemistry between these two. A delicate and minimalist electric guitar accompaniment provides a simple backbone for the track. A captivating track and captivating live performer. If she keeps producing material like this, she’s going to go very far. You can buy her ‘Lost And Found’ EP from iTunes HERE.